One way to make the bathroom and kitchen less boring and dull is to add some eye-catching counters. 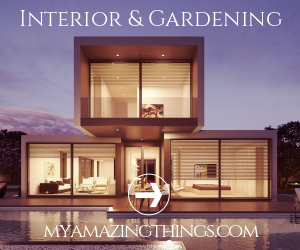 That can be achieved by incorporating some unusual and unique design in terms of materials used, texture, color and shape. 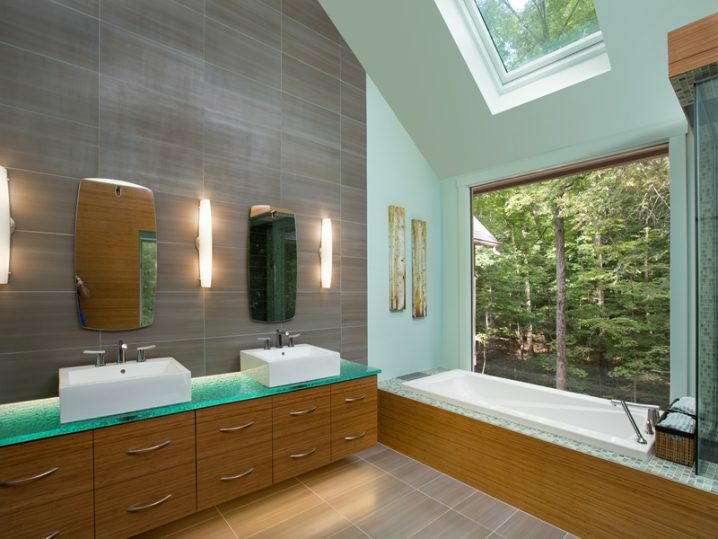 Glass countertops are quickly gaining in popularity as interior designers are continuously incorporating them in each project. If you want to impress your guests every time they enter the bathroom, kitchen or living room, then you should embrace this interior trend. I wanted to put a smile on your face, so I made you a small collection of trendy countertops. Don’t skip this article, because I have also gathered some info that you should know. 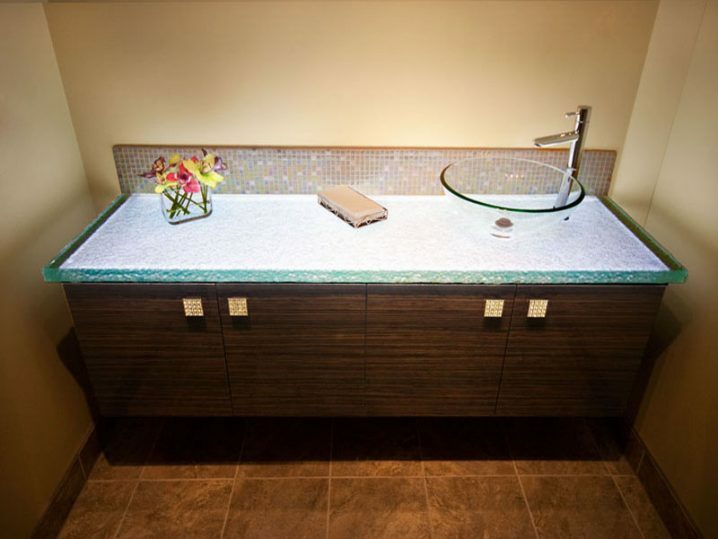 Glass countertops will give an elegant and modern touch to your kitchen, bathroom or any other room. They come in a wide variety of colors, edges, textures, thicknesses and shapes, so choose wisely in order to fit perfectly into your space. 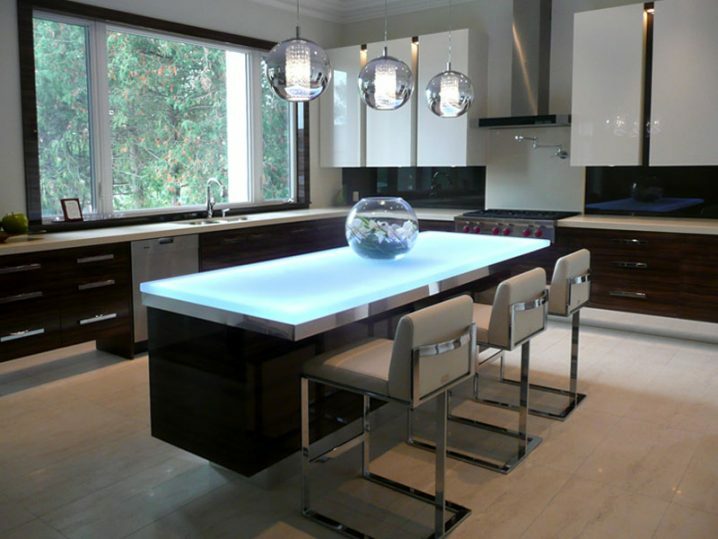 If you were looking for something even more dramatic and sophisticated, I advise you to search for some interesting led lighting glass countertop designs. The main benefit of these contemporary glass countertops is that they are super easy for cleaning. But, I need to mention that they are also easy to maintain, stain resistant, hygienic, mold resistant and scratch resistant, withstand tremendous amounts of weight and endure high temperatures. 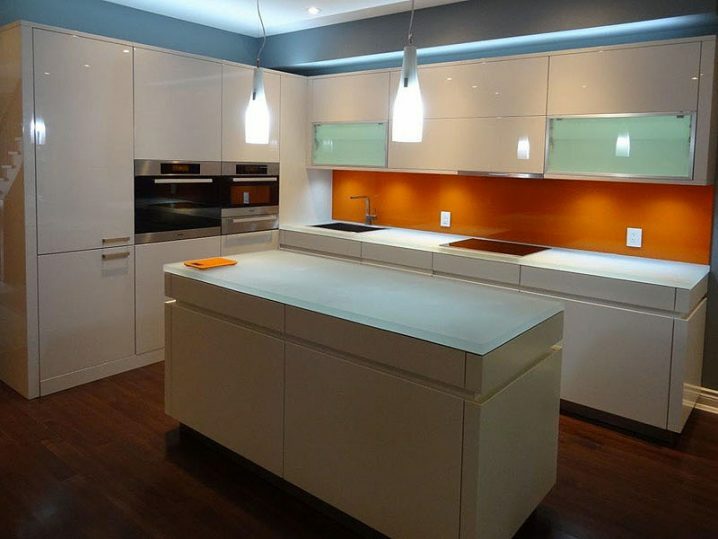 You need to recognize that the glass countertops are elegantly beautiful and highly functional. They will make your bathroom and kitchen look spectacular and luxurious and they will also fit perfectly in bars and offices. You can find wide variety of glass counters that is durable and that will last a lifetime at the same time, and bring the beauty of glass in your home.